Be the first to hear about their new releases and deals. Download the Booksprout app and search for Tom Henricksen today! 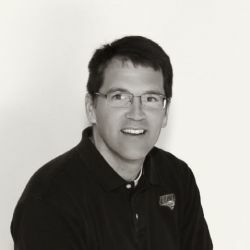 Tom Henricksen is a technology professional, career coach, and speaker. He has worked in various roles in technology for over fifteen years. Tom has learned how to develop great careers as a career coach for almost three years. He recently published the book Cracking the Career Code to help find a career that inspires passion, encourages optimal performance, and results in profit.